Buy with confidence. 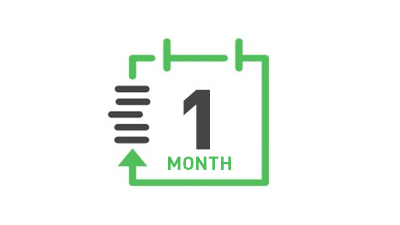 If you are not completely satisfied, return your tool within 30 days and you will receive a refund of either your purchase price or the lowest retail price at which the same item has been offered since your date of purchase. Freight charges are not refundable. Excluded from the coverage under this warranty are: normal wear and tear, damages caused by misuse, abuse, or neglect; damage caused by anything other than defects in material and workmanship. This warranty does not apply to accessory items such as circular saw blades, drill bits, router bits, jigsaw blades, sanding belts, and grinding wheels. Also excluded are "wearing parts," such as carbon brushes, lamellas of air tools, rubber collars and seals, sanding discs and pads, batteries, and Festool gear (hats and t shirts). Shopfestool.com / US Tool & Fastener is not responsible for Festool's Warranty. 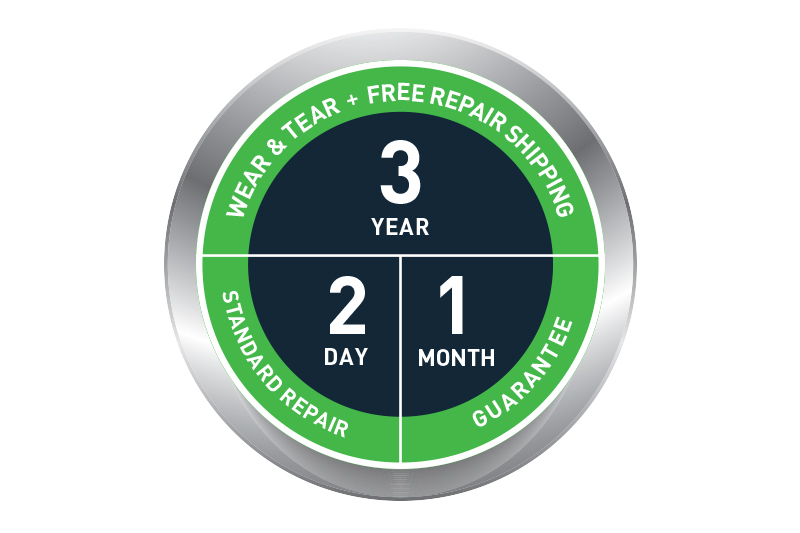 Festool reserves the right to make changes to the warranty at any time. For the most current warranty be sure to refer to the warranty that comes with your purchase or check with Festool direct.